2 YRS Shenzhen Xuanliang Digital Trade Co., Ltd.
1 YRS Dongguan Yulong Adhesive Products Co., Ltd.
6 YRS Shenzhen Zooming Electronic Co., Ltd.
1 YRS Shenzhen Feixin Intelligence Co., Ltd.
4 YRS Shenzhen Bogoodwill Industrial Co., Ltd.
10 YRS Shenzhen Sograce Technology Co., Ltd.
5 YRS Shenzhen Auhope Electronic Co., Ltd.
For earphones bluetooth Bulk Orders, 30% deposits, 70% balance before delivery. 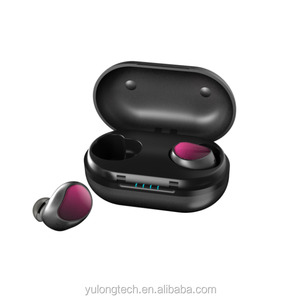 Q1:Is there any discount for bulky order9 A1:Yes,we can provide wholesale price. If you need more or you want customized products,you can email to us or contact us by Trademanager. 1 YRS Shenzhen JCY Electronics Co., Ltd.
3 YRS Shenzhen Guangqing Electronics Co., Ltd.
1 YRS Honcam Technology Co., Ltd.
2 YRS Shenzhen Jionglong Technology Co., Ltd.
1 YRS Xi'an GuangRen Trade Co., Ltd.
1 YRS Shenzhen Centurydragon Technology Co., Ltd.
2 YRS Shenzhen Zhenghe Weiye Technology Co., Ltd.
6 YRS Shenzhen Juxin Chong Technology Co., Ltd.
Alibaba.com offers 9,670 bluetooth handfree products. About 58% of these are earphone & headphone, 31% are speaker, and 1% are scanners. 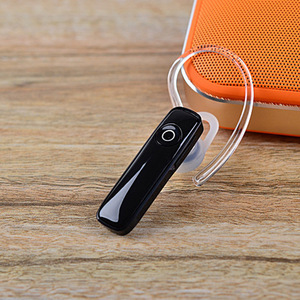 A wide variety of bluetooth handfree options are available to you, such as mobile phone, portable media player. 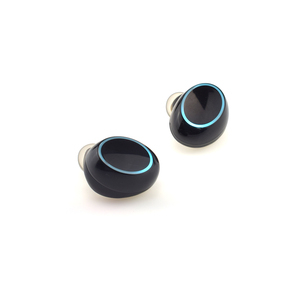 You can also choose from in-ear, ear hook, and neckband. 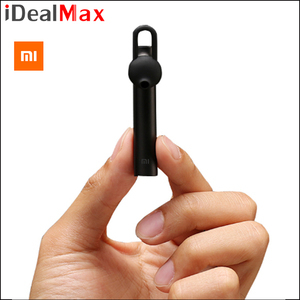 As well as from usb, 3.5mm. 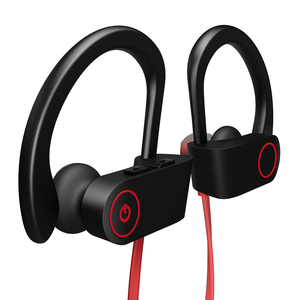 And whether bluetooth handfree is free samples, or paid samples. 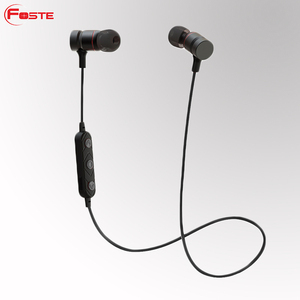 There are 9,670 bluetooth handfree suppliers, mainly located in Asia. 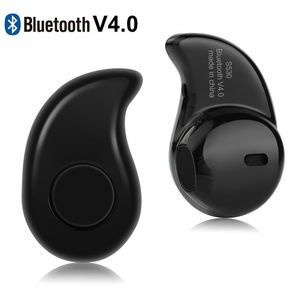 The top supplying country is China (Mainland), which supply 100% of bluetooth handfree respectively. 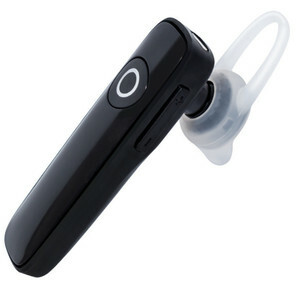 Bluetooth handfree products are most popular in North America, Western Europe, and Domestic Market. You can ensure product safety by selecting from certified suppliers, including 2,644 with ISO9001, 568 with Other, and 149 with BSCI certification.